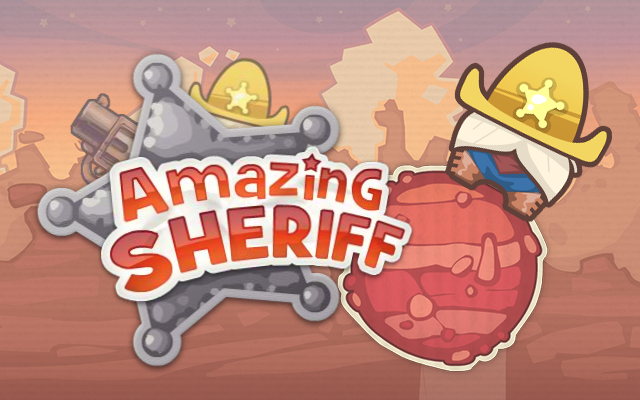 Play Amazing Sheriff at Gembly - Excitingly fun! JUMP FROM PLANET TO PLANET! 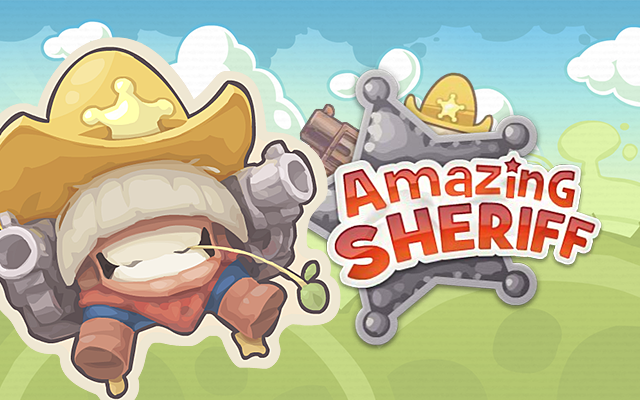 The Amazing Sheriff is hunting down criminals! He jumps from planet to planet to arrest aliens and collect bottles. With every full row of bottles the Sheriff collects the combo meter will rise, and you will get more points. If you don’t jump far enough, you can click again while the Sheriff is in the air: he will jump a little further. If the Sheriff does not land on a planet, he will fall down and the game will end. Help the Sheriff get as far as possible with his intergalactic alien hunt! Use the left mouse button or space bar to jump from planet to planet. If you click again while in the air, the Sheriff will do a double jump. With every complete row of bottles you collect your combo meter will rise. 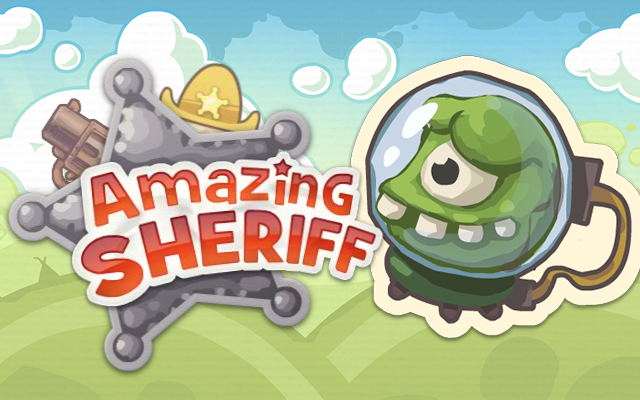 Get the Sheriff to jump from planet to planet and collect as many UFOs and bottles at the same time. You can make him jump by clicking the mouse, or by using the space bar. If you don’t jump far enough, you can do a double jump by clicking again. 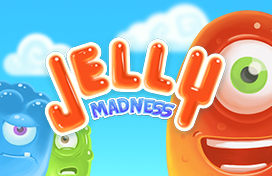 You will be awarded points for every bottle and UFO you collect, but your combo meter will be reset as soon as you miss a bottle or UFO. Get as many points as you can in the available time. The game ends when you run out of time, or when the Sheriff misses a planet and falls down. Bottles have a value of 10, UFOs have a value of 100. With every row of bottles and every UFO you collect your combo meter will rise. If you miss a bottle or UFO, your combo meter will be reset. 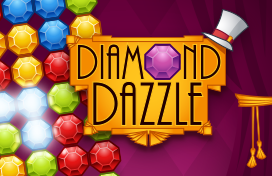 When you collect 30, 60 and 90 bottles in a row you will be awarded 2, 3 and 4 times as many points. 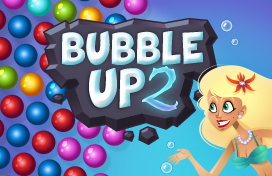 In addition to this you will get a super combo of 3 times the amount of points when you collect a row of 7 bottles or more.